Roll down (in the snow). It was a bit chilly, but here I demonstrate a roll down, a great way to improve spine and back mobility. Roll downs are not appropriate for everyone though, so ask your Pilates teacher first. As a keen snowboarder and a life-long fan of Ferrari, I have many reasons to read about Michael Schumacher’s condition tonight with a heavy heart. Michael who is still only 44, was airlifted to Grenoble after falling heavily and hitting his head while skiing on an unmarked slope at the Méribel resort with friends and his 14-year-old son. Of course I want to begin this blog by hoping that Michael will make a full recovery and all of our thoughts are with him and his family, especially his son. There has been a lot said about the dangers of skiing, but skiing itself has proportionately fewer fatalities than cycling or swimming. The figures suggest that the death rate for skiing is 2.07 deaths per million people skiing, compared to 29.4 per million cycling, and 72.7 per million swimming. 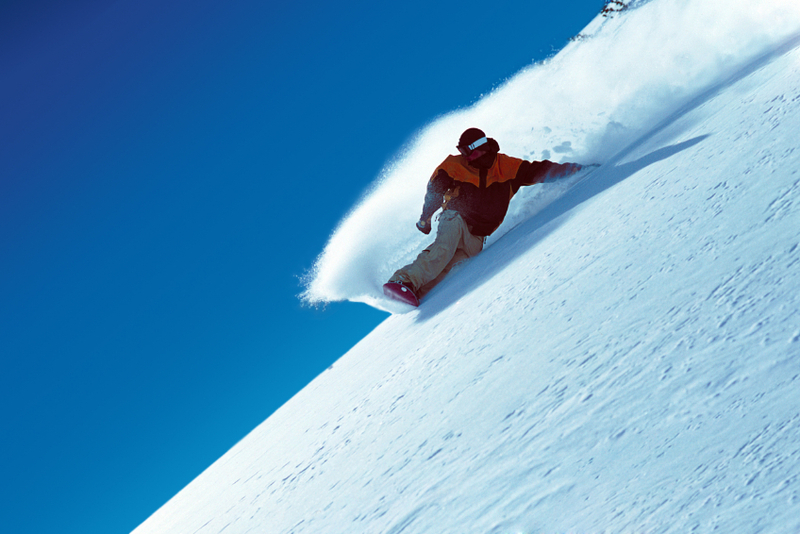 When it comes to injuries, there are about 2-4 injuries per 1,000 days spent on the slopes. Backcountry skiing, also called off-piste skiing is skiing on ungroomed and unmarked slopes or pistes, including unmarked or unpatrolled areas either inside or outside of a ski resort’s boundaries, sometimes in the woods. Unlike groomed cross-country and alpine skiing, the land and the snow pack are not monitored, patrolled, or maintained. It is considered by some to be more dangerous than staying on the usual runs. The reasons are that there are more avalanches off-piste, there can be more hidden rocks and precipices off-piste, and off-piste slopes are not groomed by snow ploughs, so rocks, precipices and cliffs may not be easy to spot, especially in poor visibility. Off-piste is booming as more people look for the thrills it provides, but having said that, it is reported that the off-piste area where Michael was skiing was close to a Blue Run and in quite gentle terrain, so not way off the beaten track in the wilderness. The picture above is allegedly the area where Michael fell. If it is, then clearly this looks like a freak accident and not anything reckless. Having said all of that, collisions with people are far more likely on crowded pistes, and there are many who believe that off-piste skiing and boarding is actually safer than sticking to the runs partly because the majority of people who go off-piste are more experienced and use better equipment. But without doubt the biggest risk off-piste is avalanches. 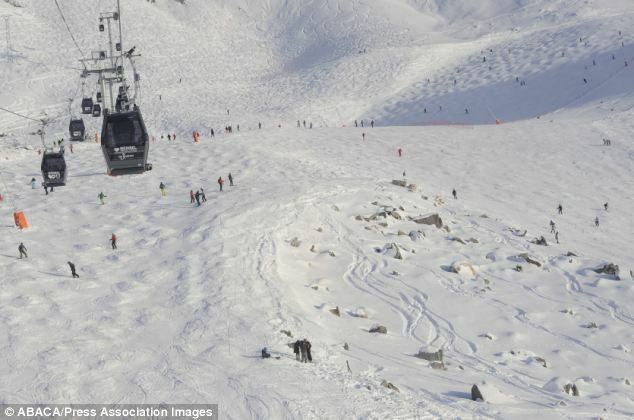 Skiers were warned as recently as last Saturday to exercise extreme caution after a series of deadly avalanches across resorts in the Alps claimed seven lives in just two days. Heavy snowfall and mild temperatures over Christmas have meant that whilst conditions are near perfect for skiing, they are also particularly conducive to triggering avalanches. The French authorities did not ban off-piste skiing outright, but they advised skiers and boarders to stay on marked runs. Whilst Michael hit his head, this is also common on piste. In 2009, the actress Natasha Richardson died after hitting her head on a beginner’s piste, supposedly the safest place to be. Of course she was not wearing a helmet which would have almost certainly saved her life, and Michael’s doctors have confirmed that had he not been wearing a helmet then he would have almost certainly died immediately. 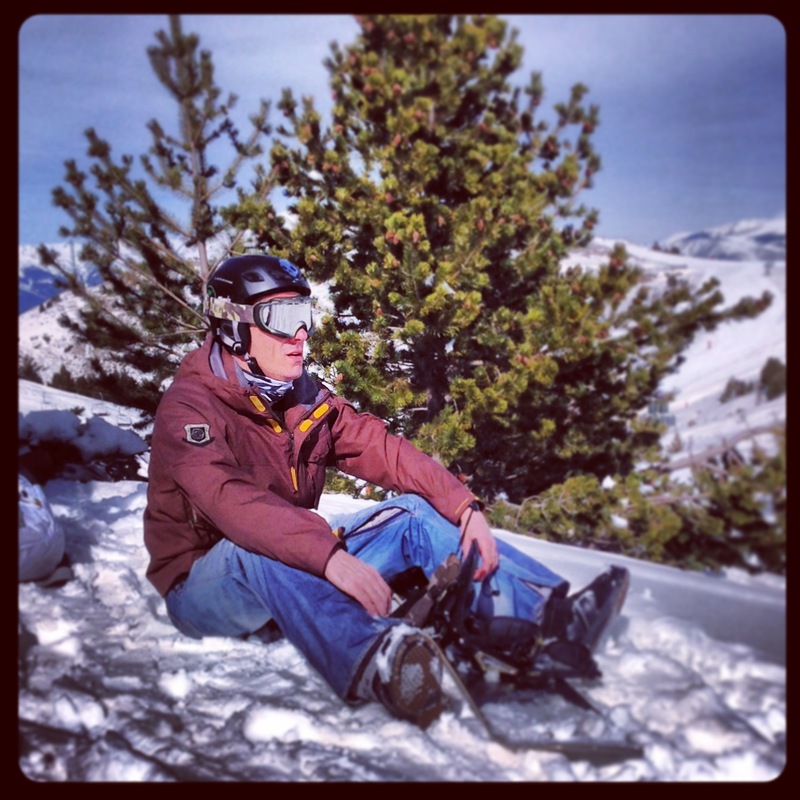 Head injuries can happen whenever there is a fall, on or off the snow. But there is nothing cool about not wearing a helmet on the slopes and there is no excuse not to wear one. My very best wishes to you Michael, you I hope you make a full recovery. I have so many memories of you behind the wheel of a Ferrari, and I hope you will have the chance to create more memories in the future.